The 63-year-old issued a string of statements on Twitter to allege that the SBI-led consortium of PSU banks were wrongly going after him in the UK courts. 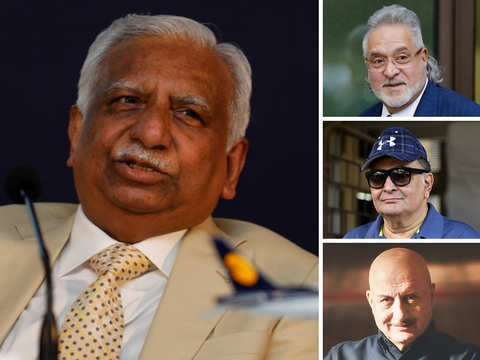 Celebrities got nostalgic as the airline suspended its operations after it failed to get funding. 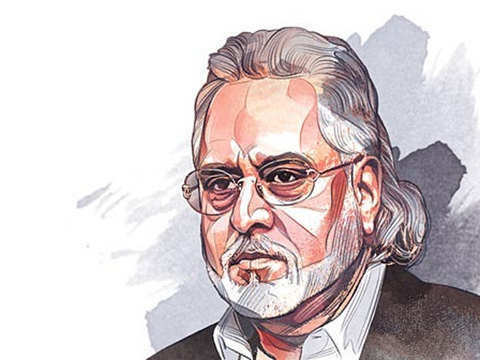 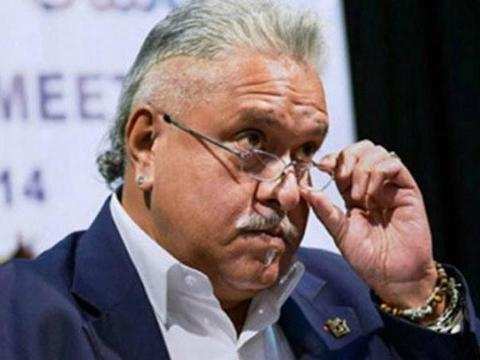 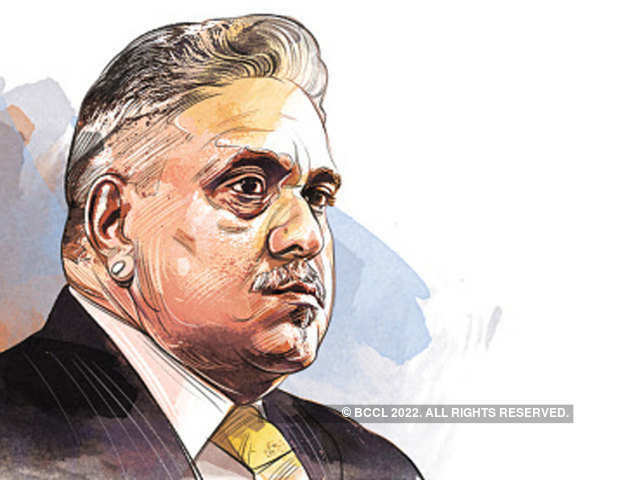 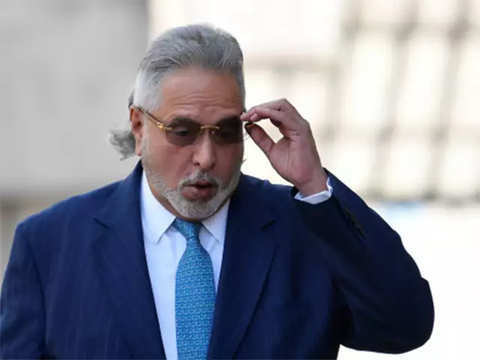 Diageo, which had acquired Mallya's United Spirits nearly six years ago, is claiming USD 40 million paid to him as part of an alleged breach of agreement. 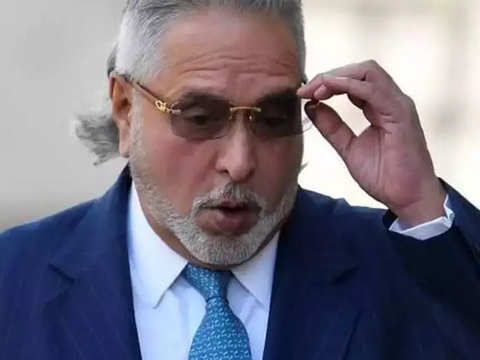 "The application for permission to appeal was refused by Mr Justice William Davis on 05/04/2019," said a spokesperson for the UK judiciary. 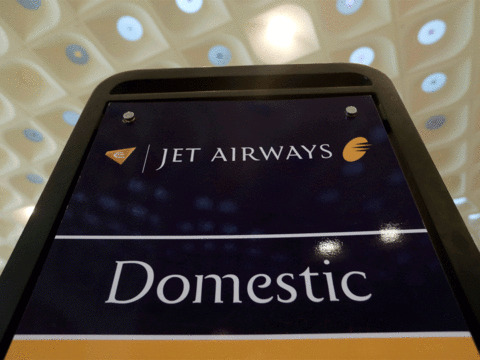 Indian carriers, including Jet, have seen their profits hurt by the world’s highest fuel taxes. 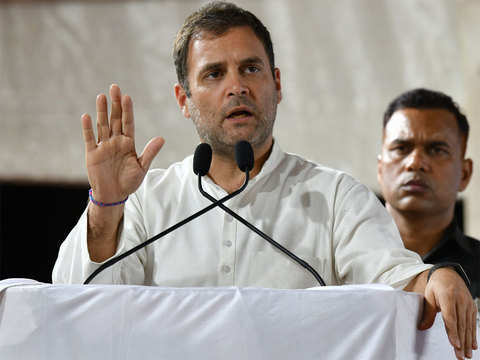 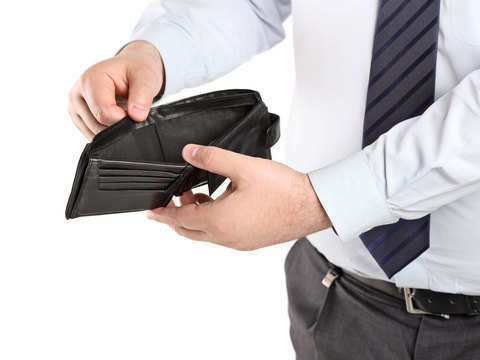 The Congress, in its manifesto has said Nyay scheme will assure up to Rs 72,000 a year or Rs 6,000 a month income to 20 per cent of India's poorest families. 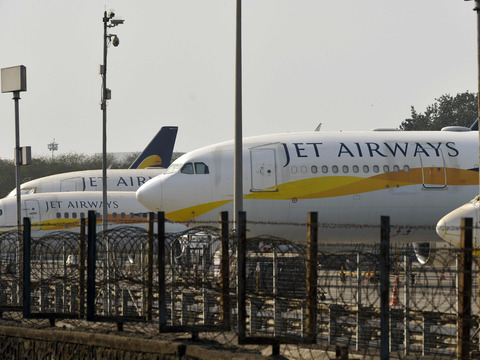 Exit Jet stock, says AK Prabhakar, head of research at IDBI Capital Market Services.